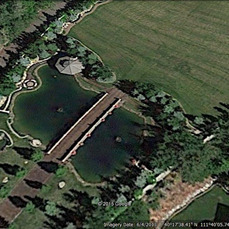 * Want to Build Your Pond and Install Your Filtration Your Self. We can show you how to do this. * We Specialize in Importing Koi in from Japan for you and delivering to your pond.